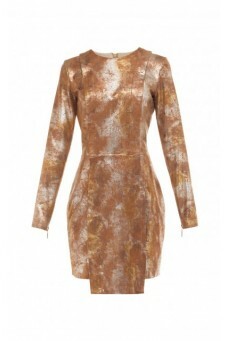 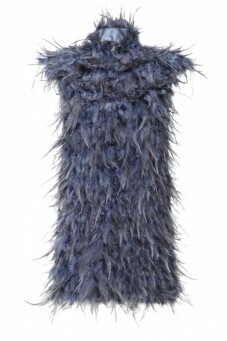 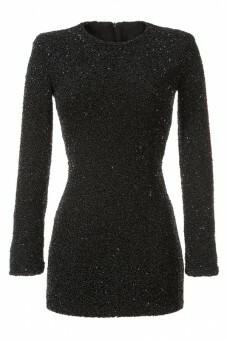 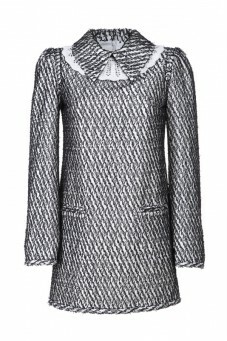 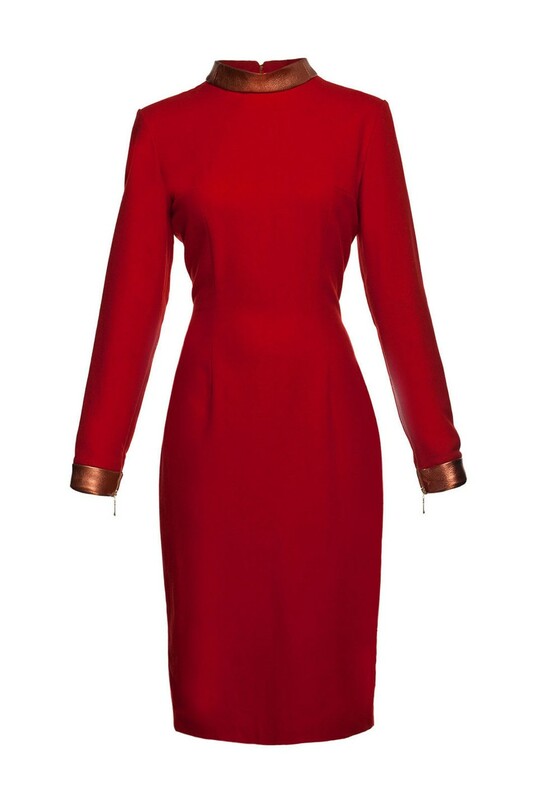 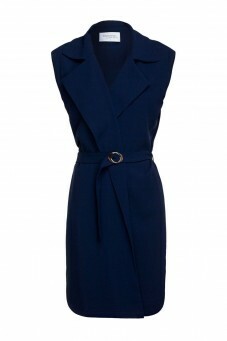 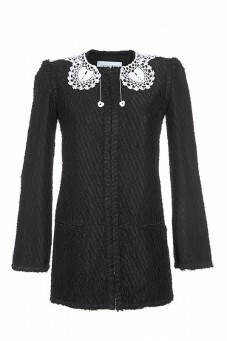 Slim dress made out of high quality wool with stand-up collar. It features strong and sensual red color and highlights advanategs of feminine silhouette. 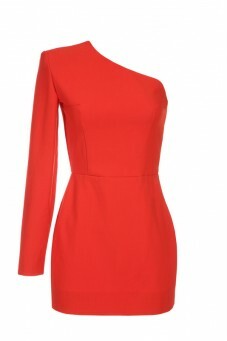 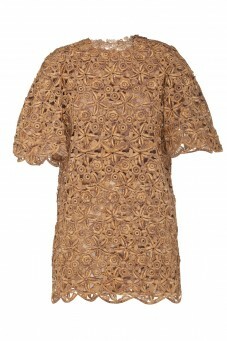 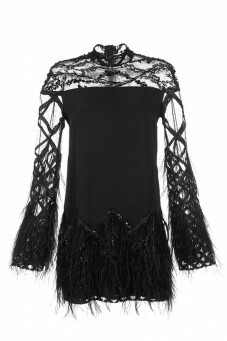 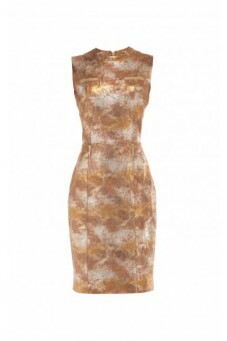 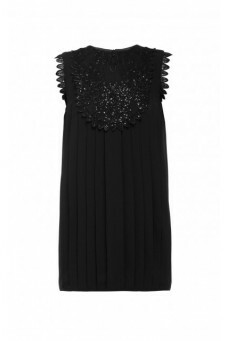 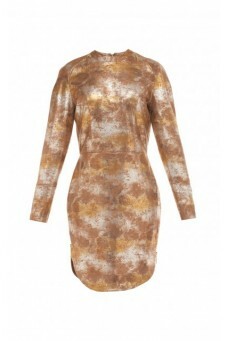 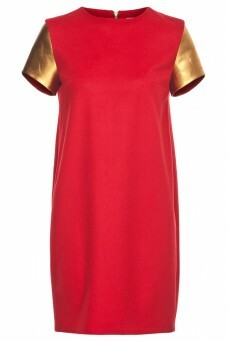 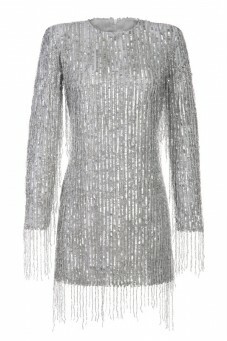 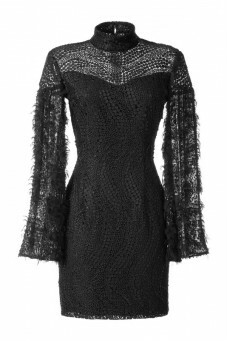 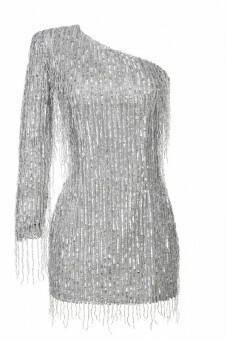 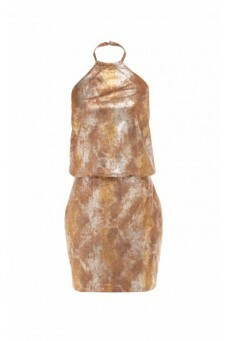 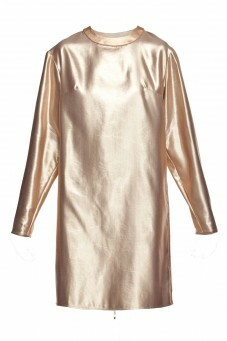 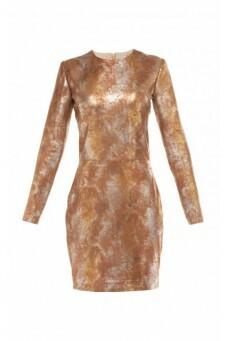 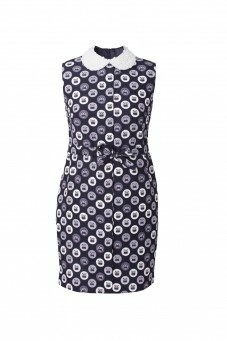 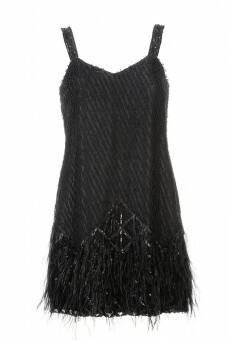 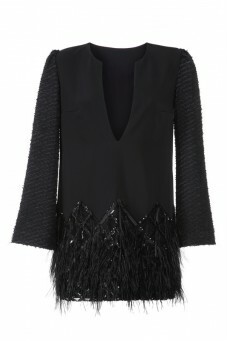 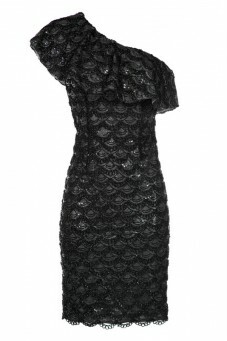 The dress is perfect for formal occasions and evening meetings with friends.